So much energy from this bridal party! 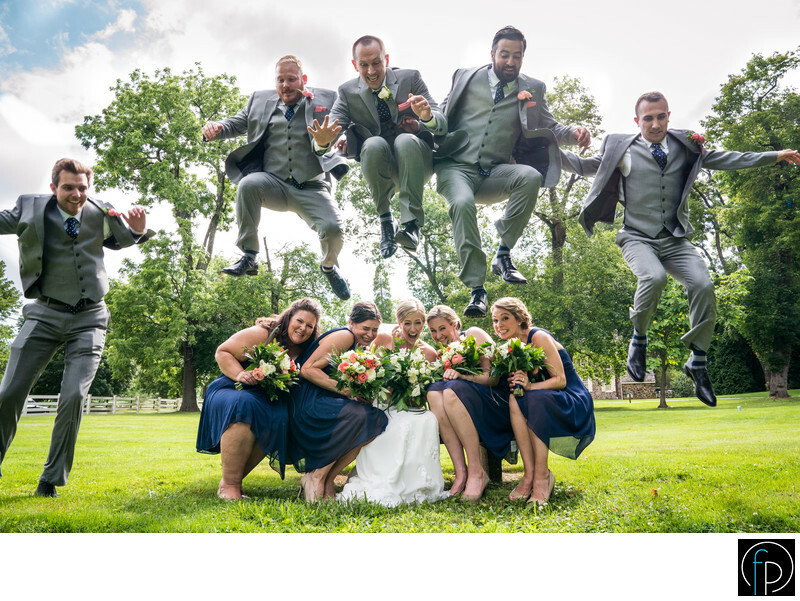 Fun photograph captured here of the groomsmen jumping over the bridesmaids at this Chester County wedding, located at the Anthony Wayne House. Location: 2049 Waynesborough Rd, Paoli, PA 19301.